Hitch n Go Rv Inc offers a price match guarantee for all other dealerships. We will provide a "dollar for dollar” fair deal however in order to protect you we will need a bill of sale with the RV’s options, year and model. 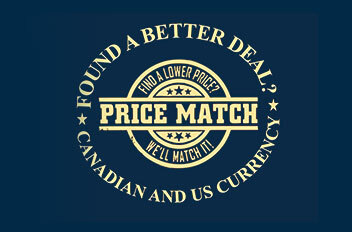 We will price match in US and Canadian currency on any trade in value and purchase price of a new RV. Do your own research before you buy! 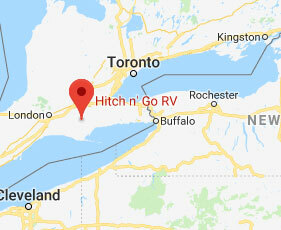 Hitch n go RV is here to provide you with great service a fair price and you can count on us for service, upgrades, financing and so much more.